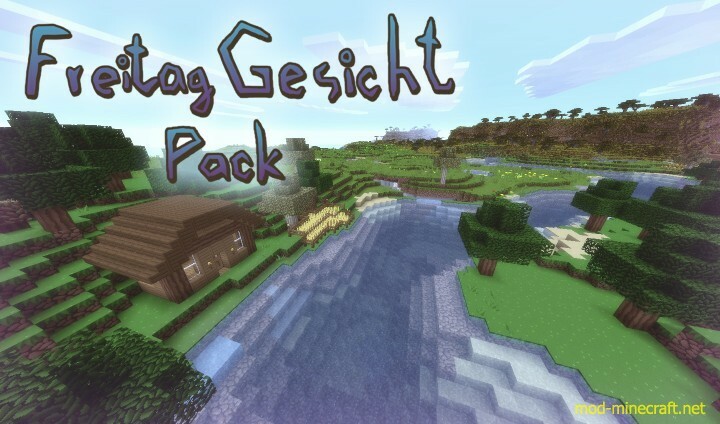 The Freitag Gesicht Resource Pack is a very clever resource pack that makes very subtle changes to the visuals and textures of Minecraft that might not seem that massive on paper but they actually have a pretty tremendous impact on the way the game looks. 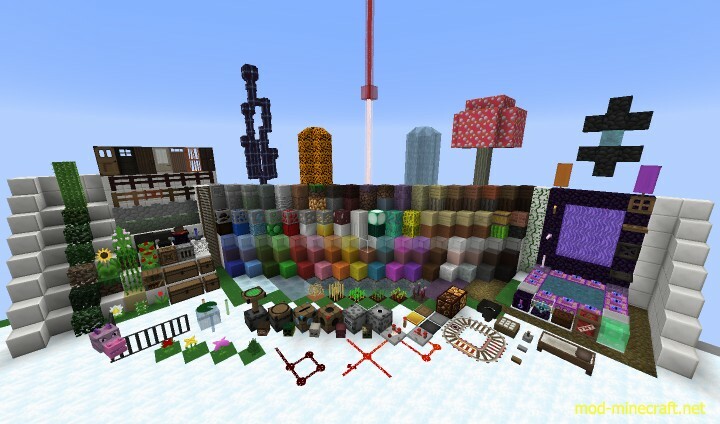 The whole idea behind the pack is to take the visual style of Minecraft as it is and then give it a unique and refreshing twist by making slight alterations to all of its textures that need tuning. Although the pack doesn’t try too hard to set itself apart from others, it still gives out a very original look, and this is quite an impressive achievement. Perhaps the most major change that you’ll notice in Freitag Gesicht is that instead of making the textures bright and shiny, it instead makes them a tad bit bleaker than their usual self. 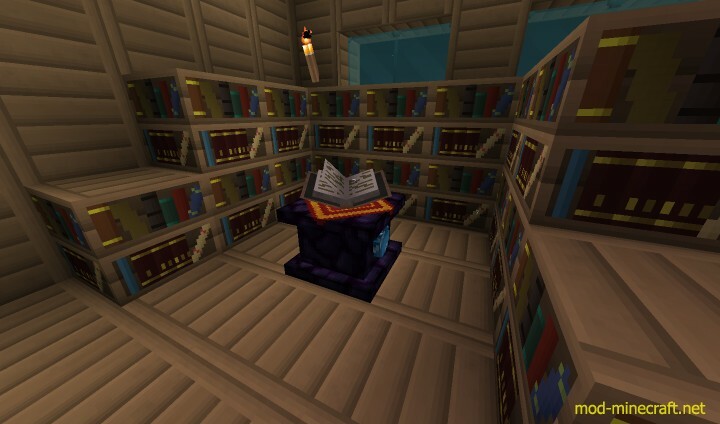 This actually ends up working wonders for the textures because they look much cleaner due to it and all the elements of every environment seem to synergize flawlessly with one another due to the way their colors are. The pack also has some exciting new animations that look absolutely delightful for example the Nether Portal animation. Freitag Gesicht is built with a resolution of 32×32 which isn’t the highest out there, but it certainly isn’t the lowest either. 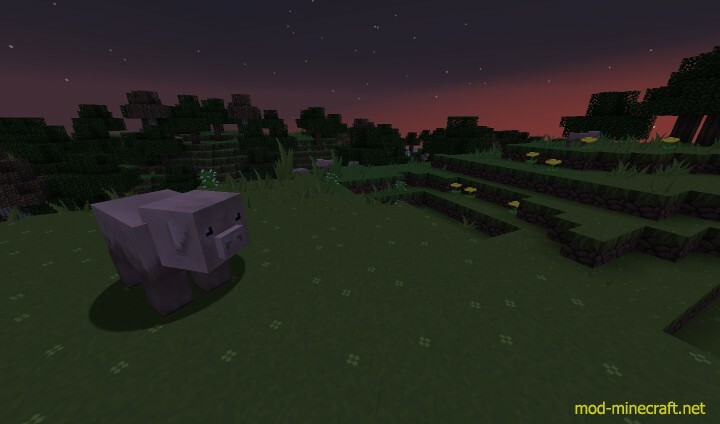 It’s optimized fairly well so it should run fine without any frame rate issues on most machines that can handle the vanilla Minecraft client. The textures have a very high level of sharpness as well in spite of the relatively mid-range resolution, so that’s quite impressive as well. How to install Freitag Gesicht Resource Pack?